"We are grateful for our NLT partners for spearheading this vital conservation work," said Kyle Weaver, RMEF president and CEO. "We also appreciate landowners who recognized the value of the habitat on their land and then took action to permanently protect it." 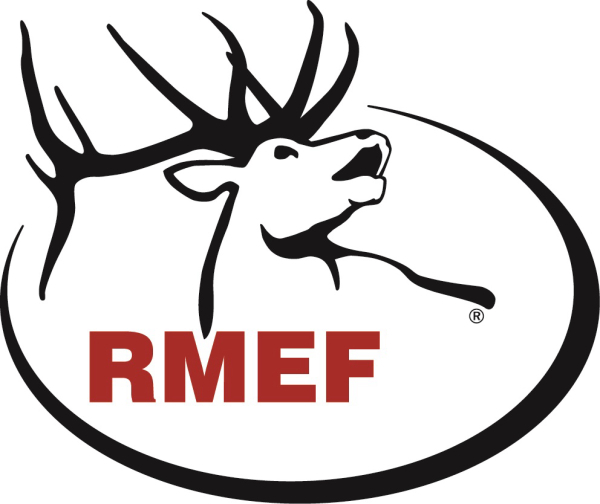 "We are deeply grateful for RMEF’s partnership in this region, because they are helping to maintain working ranches and agricultural communities in the Pine Ridge, in addition to its spectacular scenery and wildlife," said Dave Sands, NLT executive director. "Whereas ranching largely preserved the integrity of the Pine Ridge by maintaining wide-open spaces needed for ranching and wildlife, the past does not predict the future in beautiful wild landscapes. Statistics bear this out," explained Sands. "According to the 2017 Nebraska Farm Real Estate Market Survey, 45 percent of land buyers in the Pine Ridge region were not farmers or ranchers, the highest such percentage of any region in the state. The region also led in out-of-state buyers, who accounted for 36 percent of land purchases." "Nebraska does not have a mountain range but it does have rolling hills, forests, buttes, canyons and grasslands that support approximately 3,000 wild, free-ranging elk as well as bighorn sheep, mule deer, mountain lions and other wildlife," said Blake Henning, RMEF chief conservation officer, also a Nebraska native. "Elk are thriving there because ranchers and landowners care about wildlife."